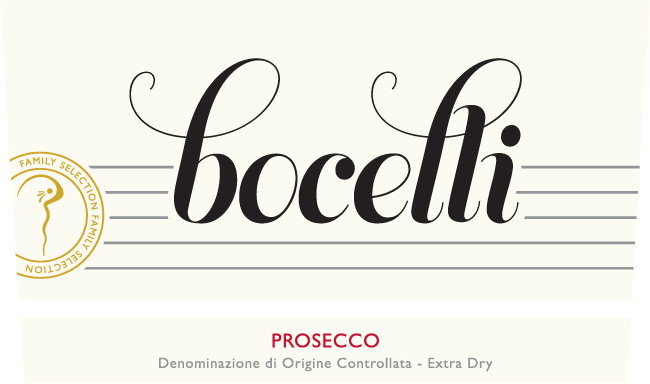 Wine Type:Delightful, everyday sparkling wine. Tasting Notes: Made from the Prosecco grape that is indigenous to the Veneto region, this sparkling wine has subtle flower and fruit aromas that make the palate deliciously light and playful. Unlike many Champagnes, it is not harsh–rather, it tickles the throat with a peachy softness, and is flecked with minerality that remains simple in the best of ways. Perfect perlage make it the ideal choice for any occasion. Wine Type: Bright, lush and appealing red wine. 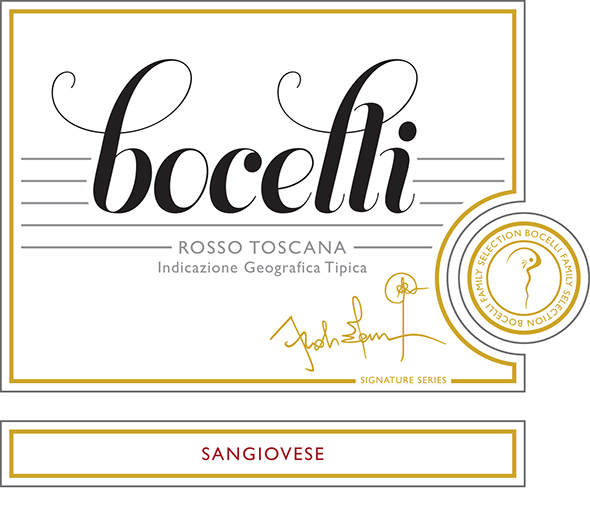 Tasting Notes: Made from Tuscany’s noble varietal, the Bocelli family’s passion and expertise are on full display in this exceptionally bright, lush, and appealing Sangiovese.With grapes hand-harvested from some of the best vineyard sites in Morellino, the fruit is deliciously ripe and smoky, with notes of marasca cherry, granite, and rhubarb compote.The finish is long and suitably dry, with admirable acidity that makes the palate taut and pleasing. Wine Type: Old vine, very elegant red wine aged in French oak. 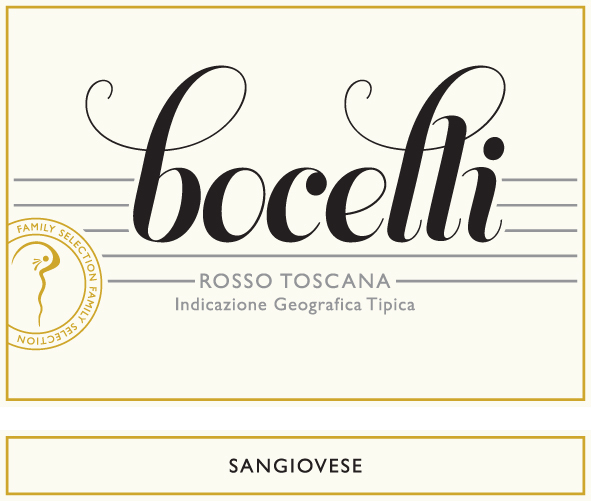 Tasting Notes: From the family estate of opera singer Andrea Bocelli comes this classic Sangiovese, a wine which has been made on his family’s vineyard for over130 years. Aged in French oak barriques, it has aromas of tart cherry, sweet black currant, and violets. 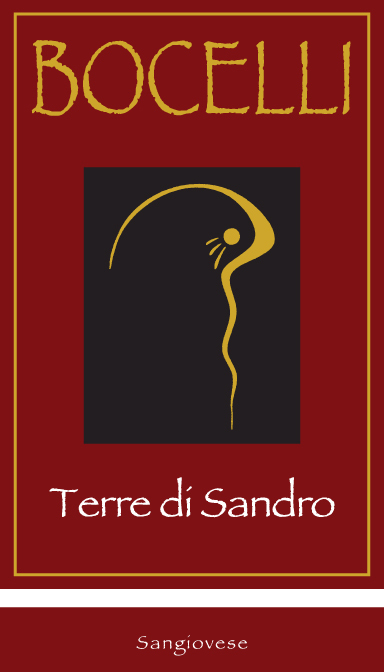 ANECDOTE: The wine is aptly named Terre di Sandro which translates to “Earth of Sandro” – Sandro being Alberto and Andrea’s father. Wine Type: Bold, intense red wine aged in French oak. Tasting Notes: In canto is a dense, powerful, lush Cabernet Sauvignon that confidently fills the senses. With just a few hundred cases made, every plant is fussed over, and every bottle counts. Alberto Bocelli, winemaker and brother to Andrea, makes this wine with a genuine passion for the French-origin varietal. In their soils of Lajatico, near Pisa, the ripening season is longer than many areas of Toscana, and their Cabernet expresses itself exceedingly well. A decadent wine with genuine character. 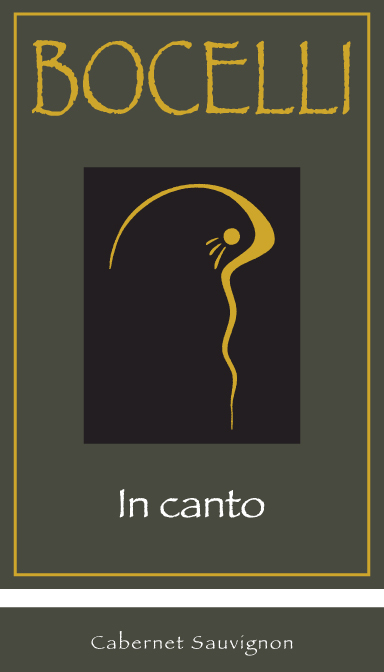 ANECDOTE: In Canto is named after Andrea’s 2008 studio album of classic, Italian radio songs. GRAPE VARIETIES: 100% Pinot Grigio. 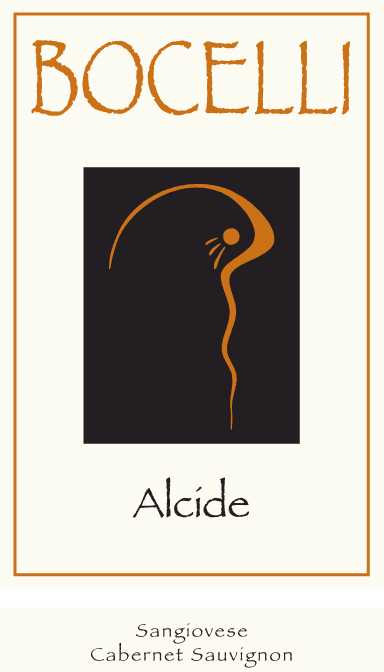 WINE TYPE: Crisp, complex, fruity white wine. TASTING NOTES: Andrea Bocelli loves his white wines, and it shows in their delightfully crisp, complex Pinot Grigio. Grown in the green hills of the Colli Euganei in Veneto, the vines are thick and knotty, averaging about 15 years old, and yielding just enough grapes to make only one bottle of wine per plant. One bottle! With aromas of fresh Meyer lemon, mint, white flowers and sea salt, this wine is zesty, delicious, and made with integrity.